Let’s make a DIY small garden in your backyard (even if it’s tiny). Here are 10 easy ideas that you can do on a budget. Creating a garden in small spaces can be quite challenging, especially if you’re trying to squeeze one into a tiny backyard. That’s when you have to get creative and find ways to use the available space efficiently. 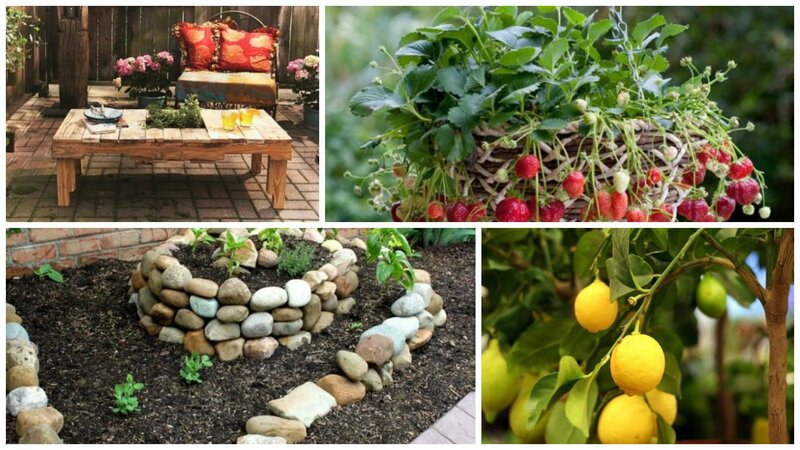 Here are 10 DIY ideas for you to try in your tiny garden. To complete these steps check out the following easy DIY tutorials. Using pallets to build a garden is the perfect solution for a small garden – it allows you to choose the right size for your space and you don’t even have to dig the ground. When space is minimal, it’s time to get creative. 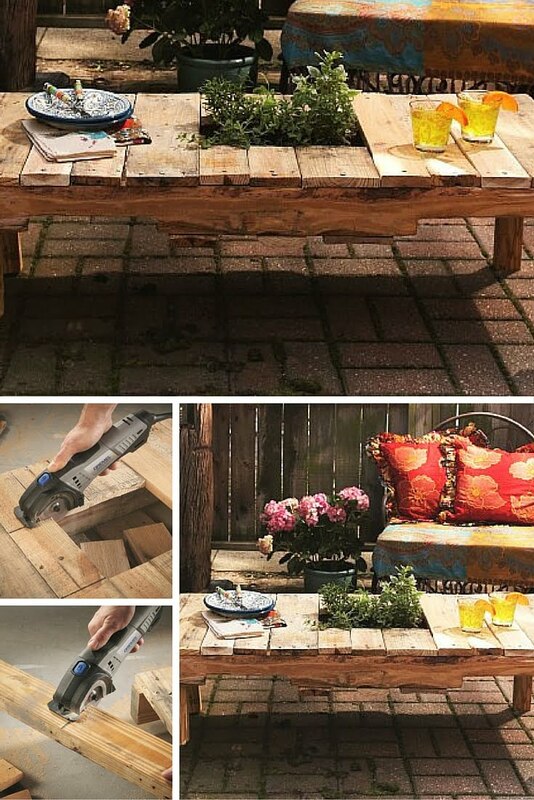 Here’s an idea for a table made of a pallet with a planter as the centerpiece. It is whimsical. 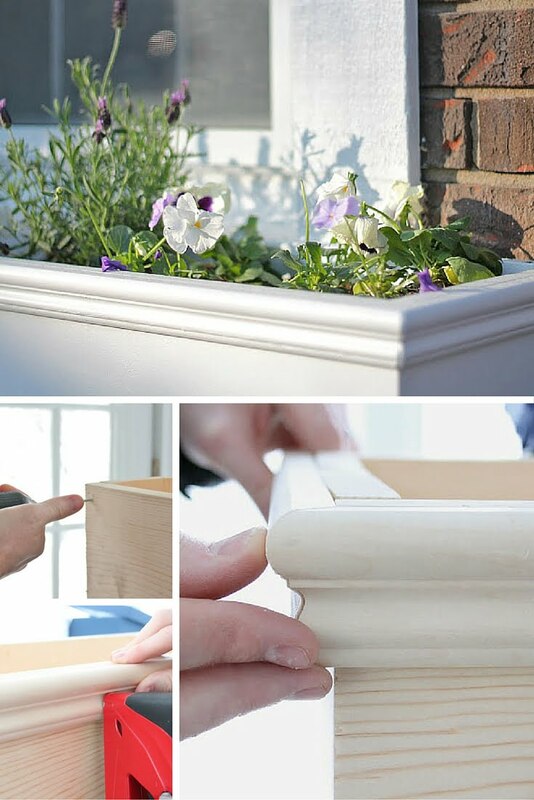 Use the space efficiently and make these beautiful window boxes to plant flowers and herbs. Cinder blocks are great for building raised garden beds, and you can fit them into even the tiniest spaces. 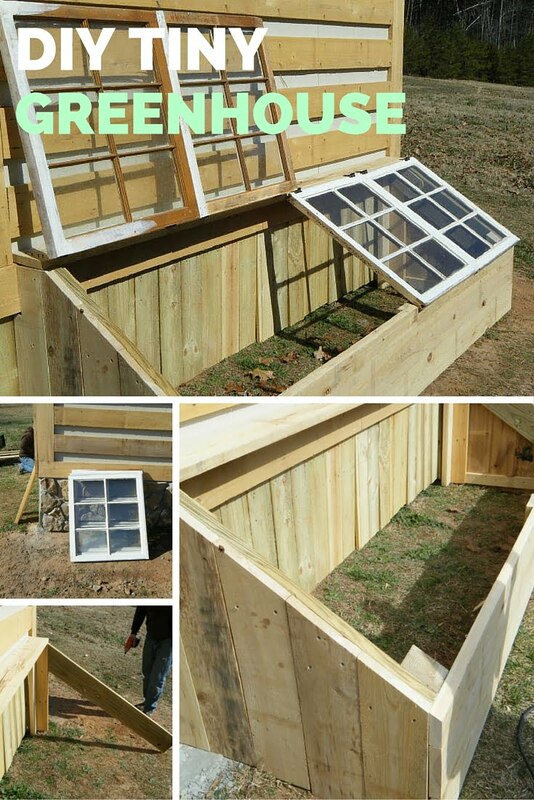 Build this small greenhouse for vegetables in your small backyard out of old windows. 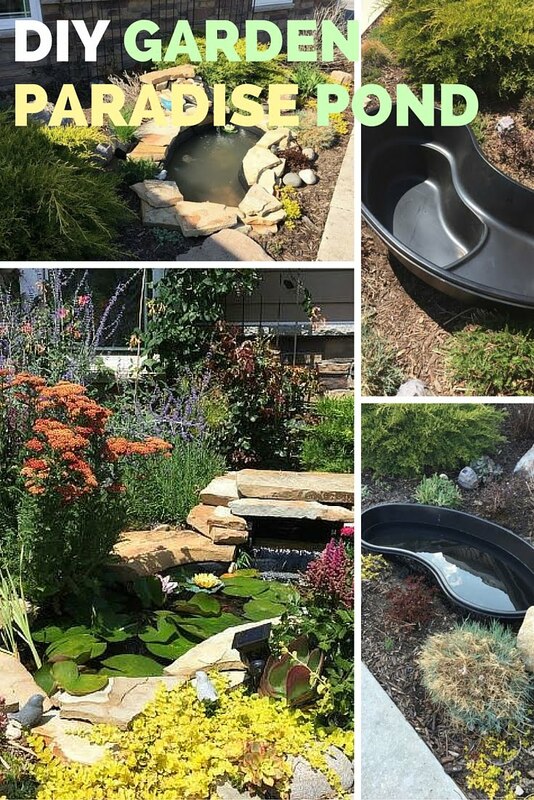 Don’t forget the water features – you can have them even in a tiny garden and it makes all the difference. 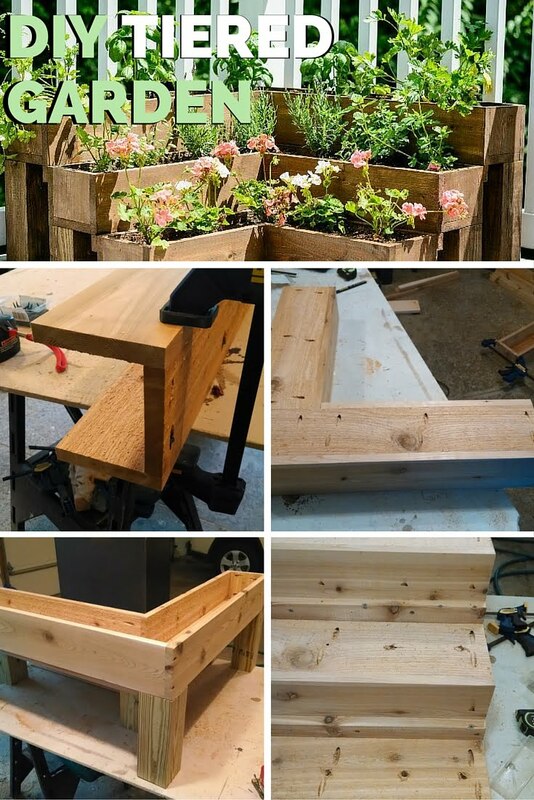 Working with limited space, you have to use vertical space more than anything, such as building tiered DIY planters for your plants. 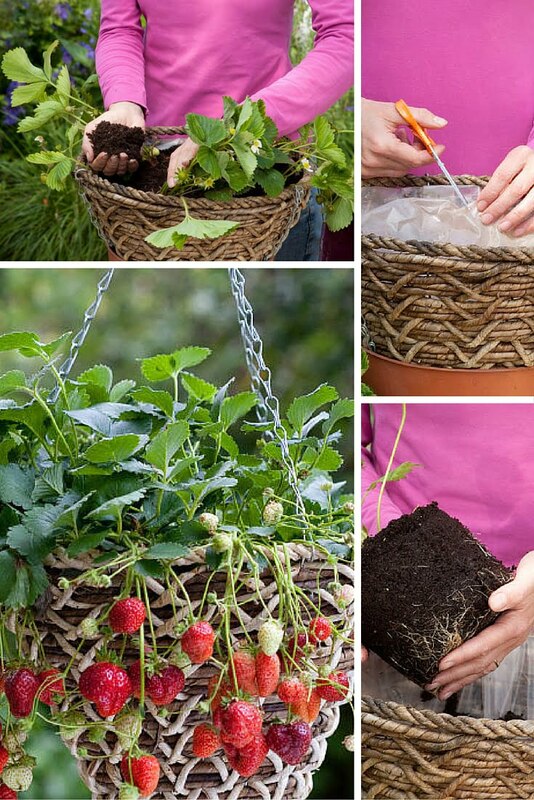 There’s an array of plants you can grow in baskets, including edibles. 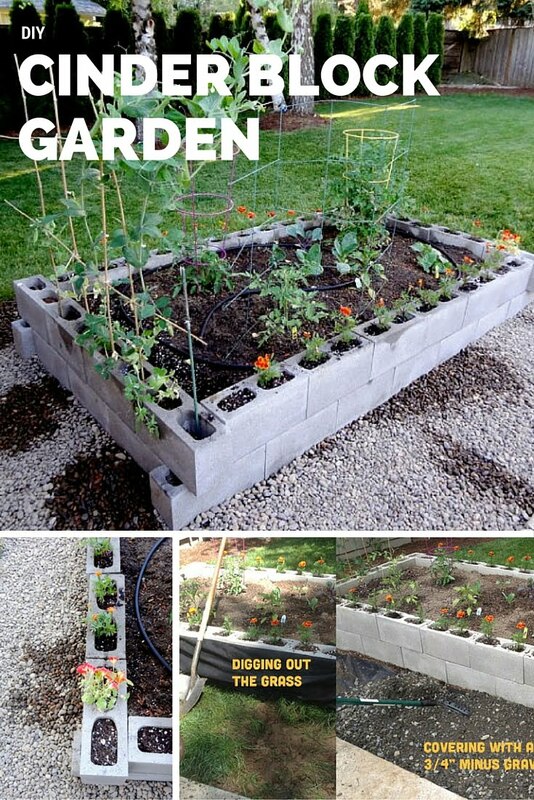 So make use of this space saver idea to get more out of your small garden. 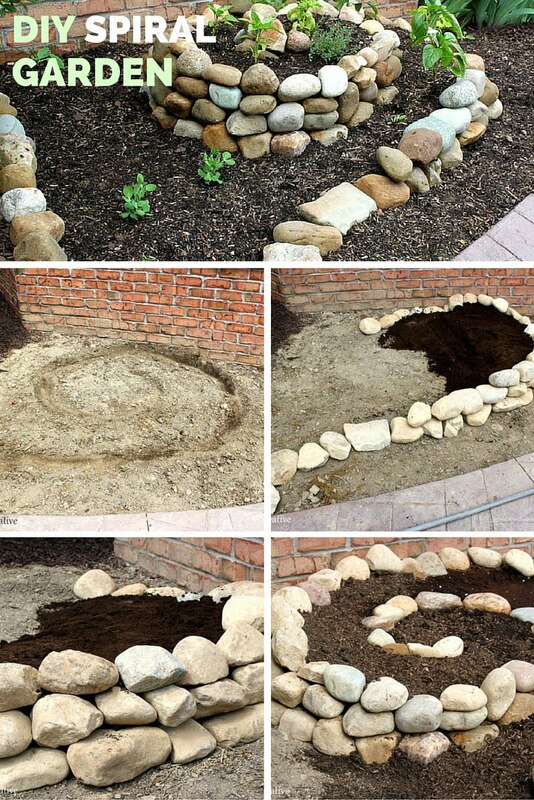 Garden spirals are perfect for small gardens in their visual as well as functional appeal. You can squeeze one into just about any corner of a tiny backyard and get enough garden space for your plants. 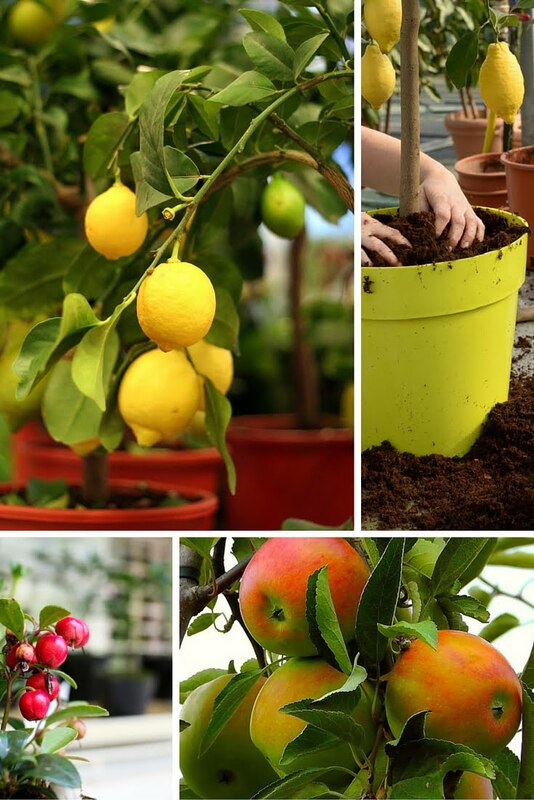 A small space garden may not be ideal to plant trees, but you can choose dwarf trees that can even be planted in flower pots and enjoy their benefits. 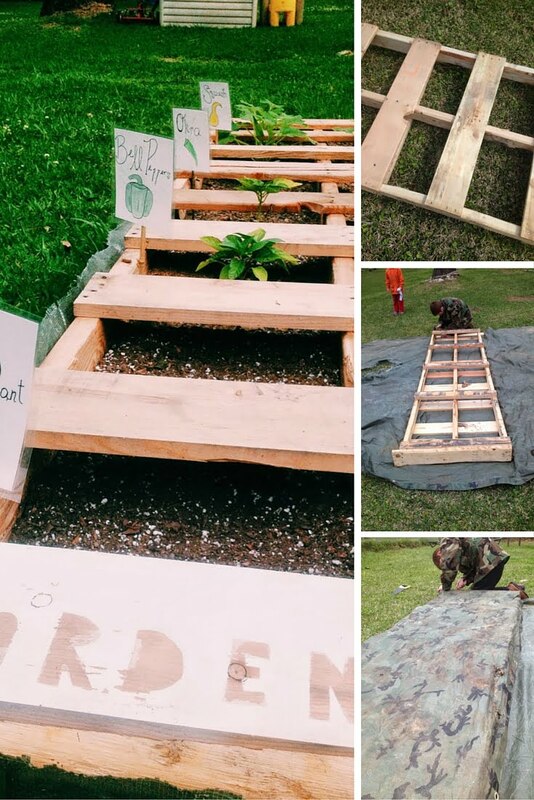 If you need more ideas, check out these DIY garden beds, small garden design tips, and unique garden planters.